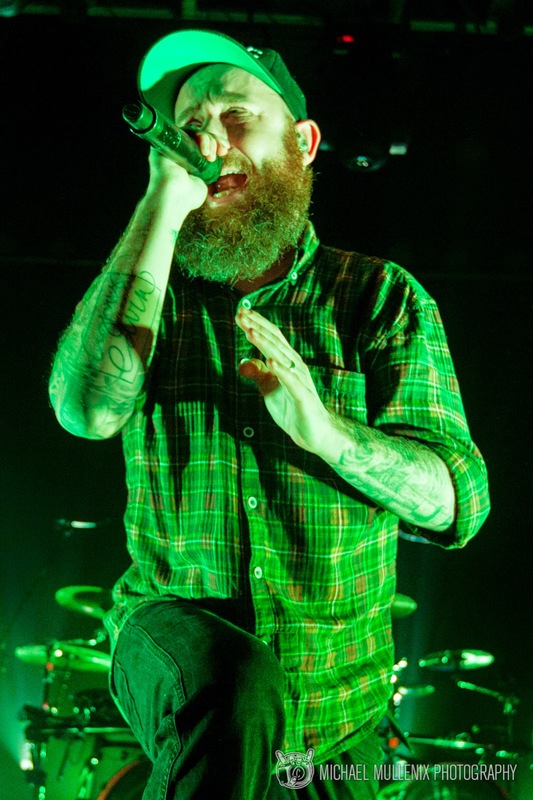 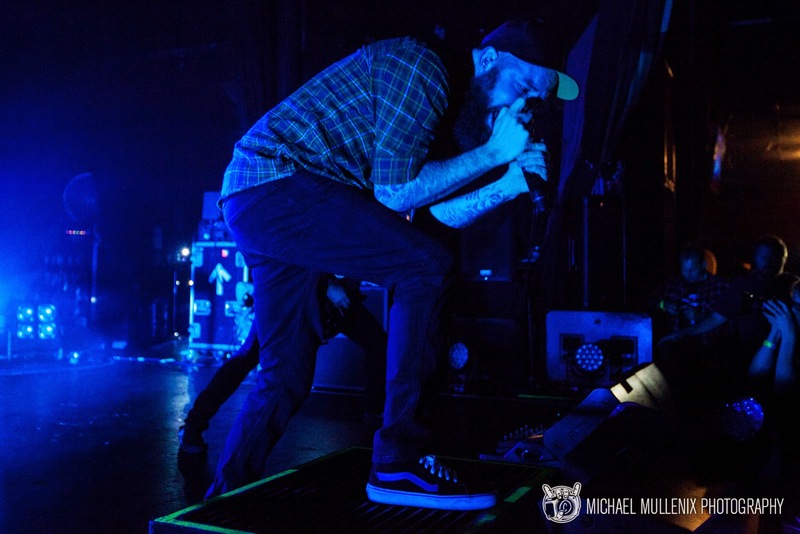 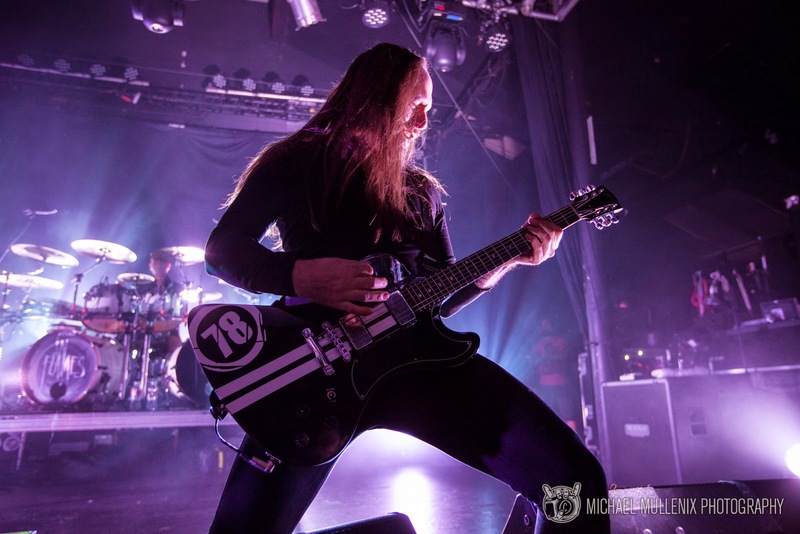 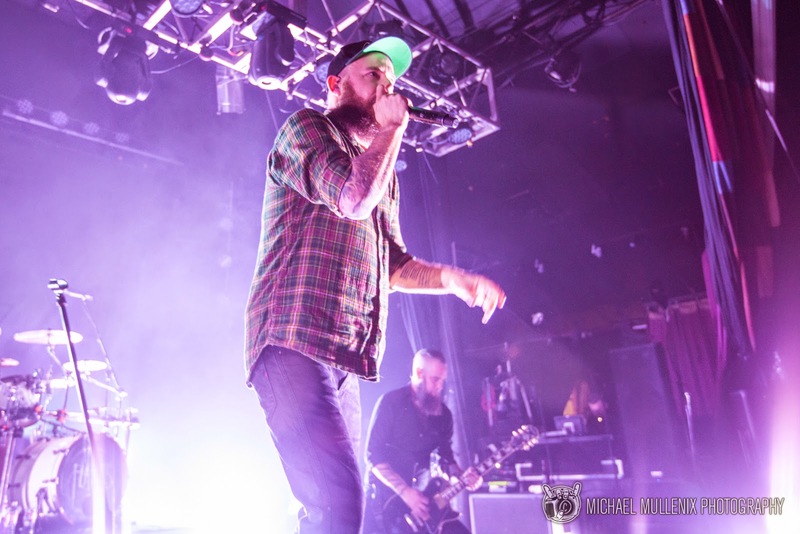 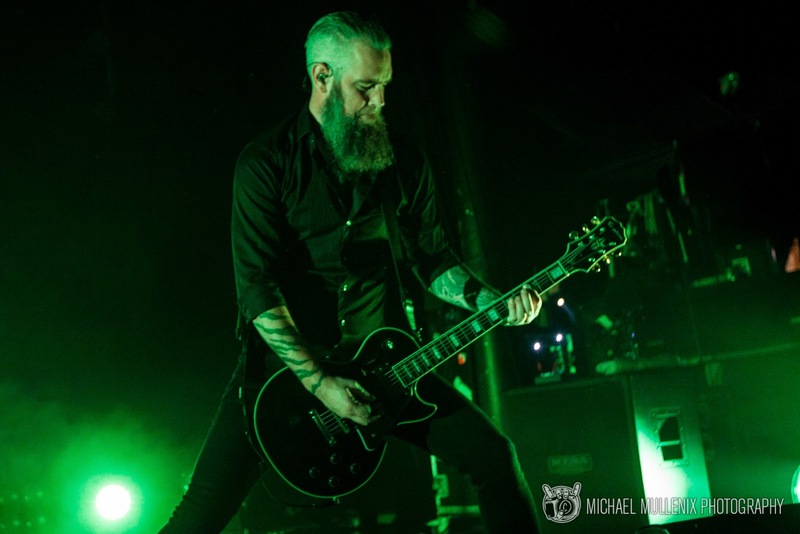 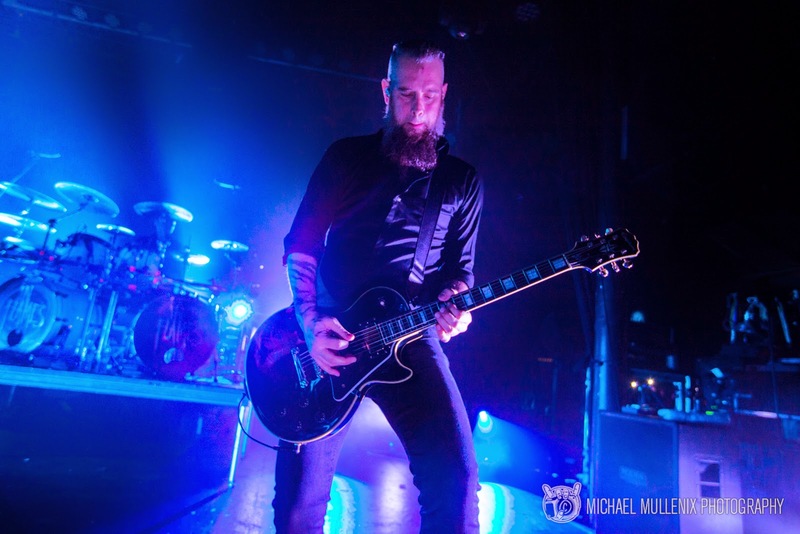 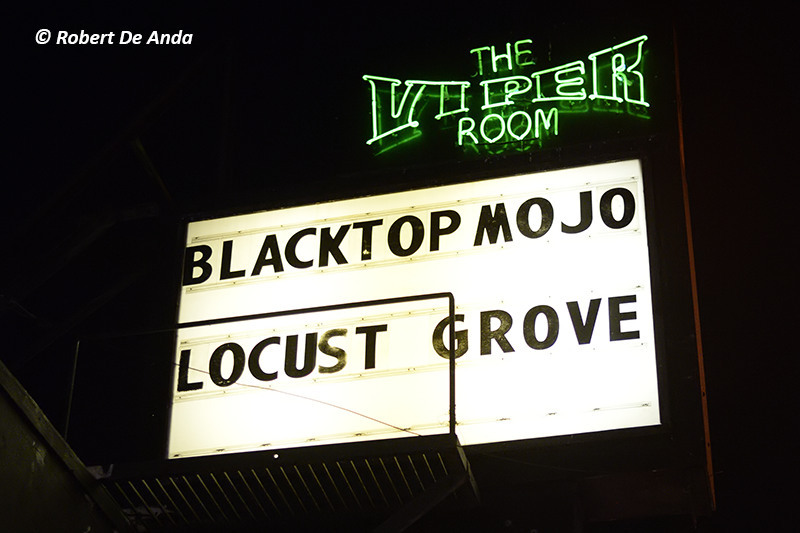 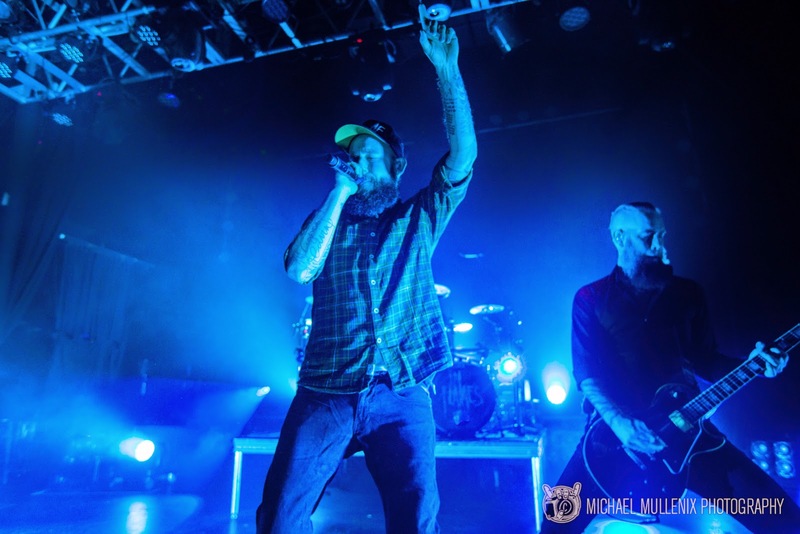 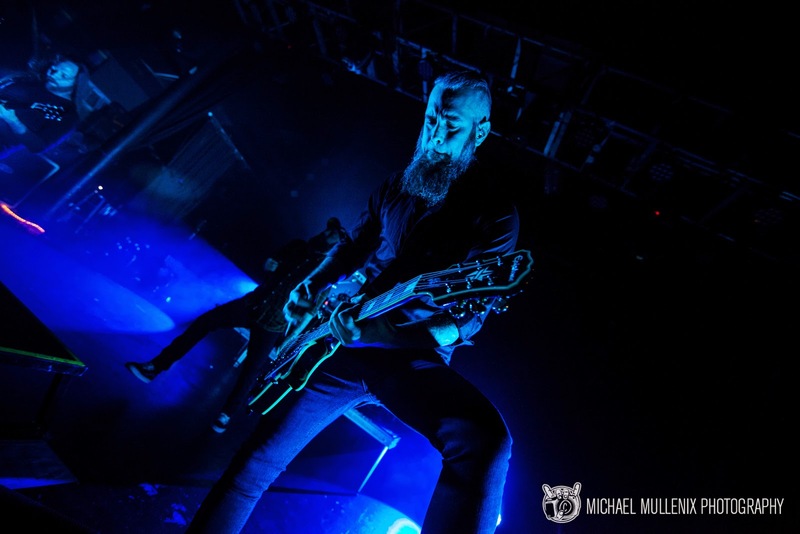 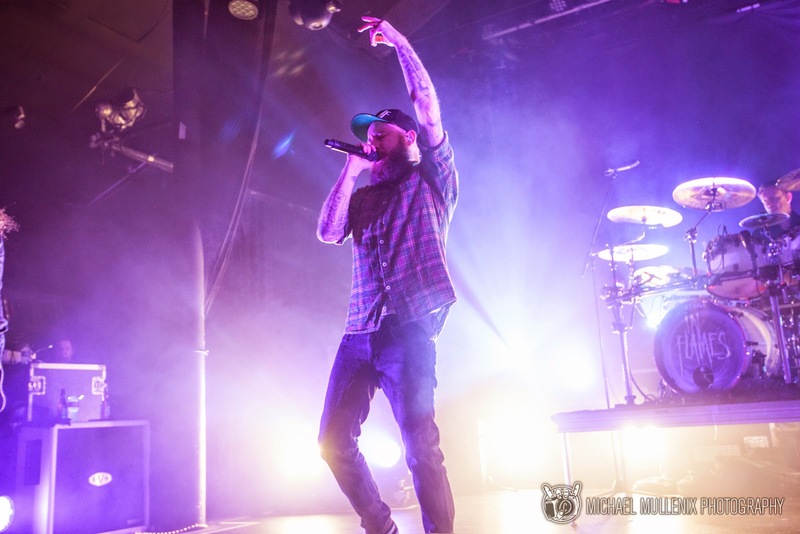 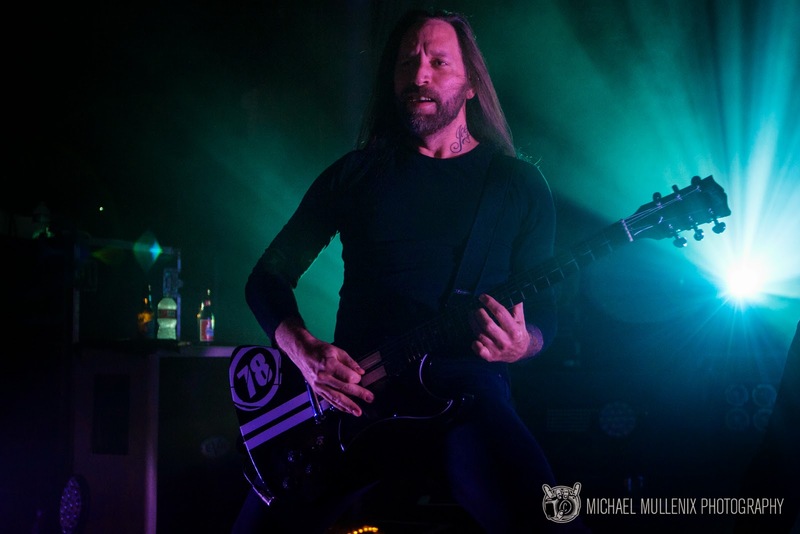 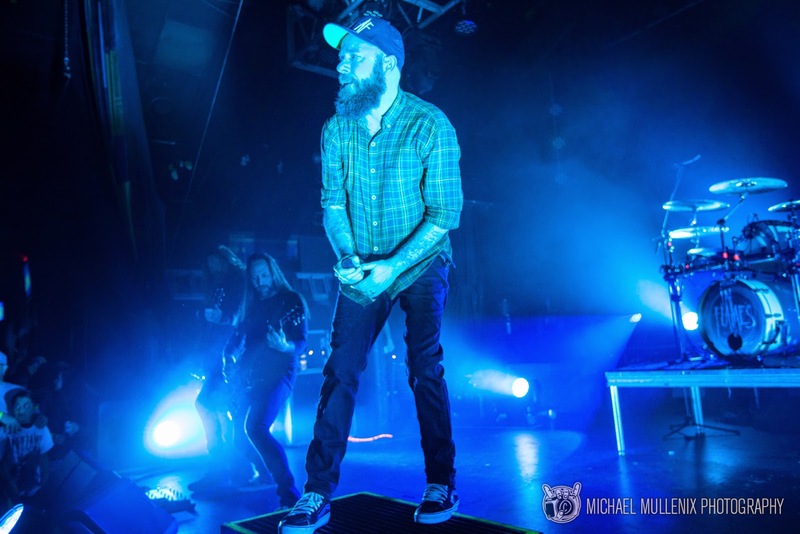 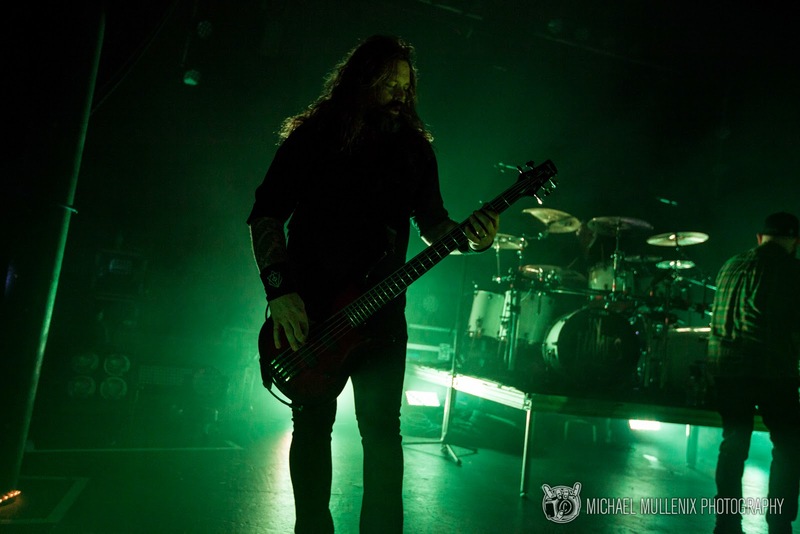 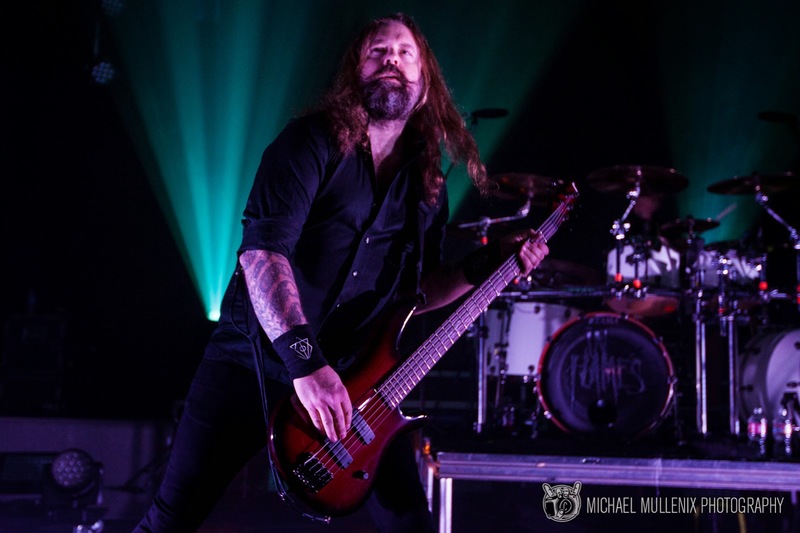 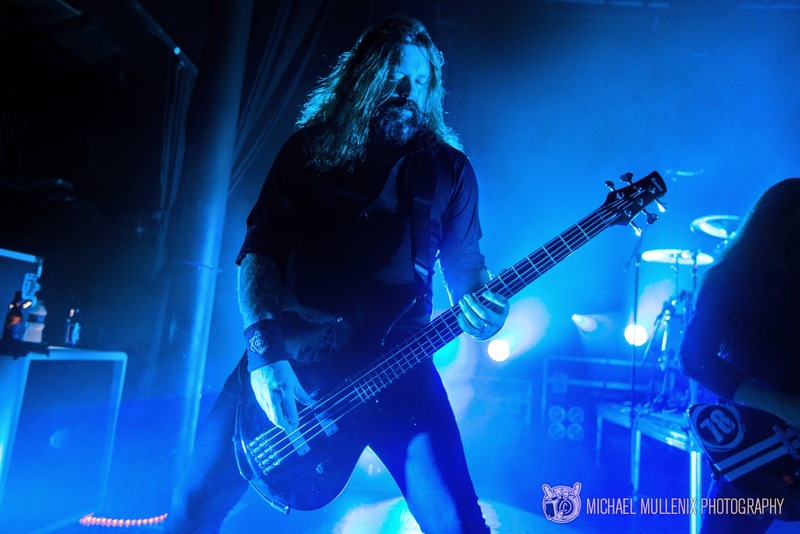 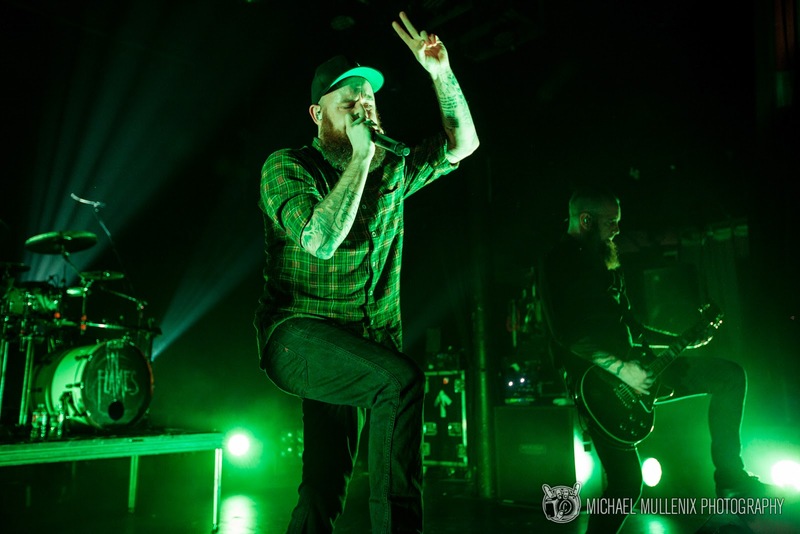 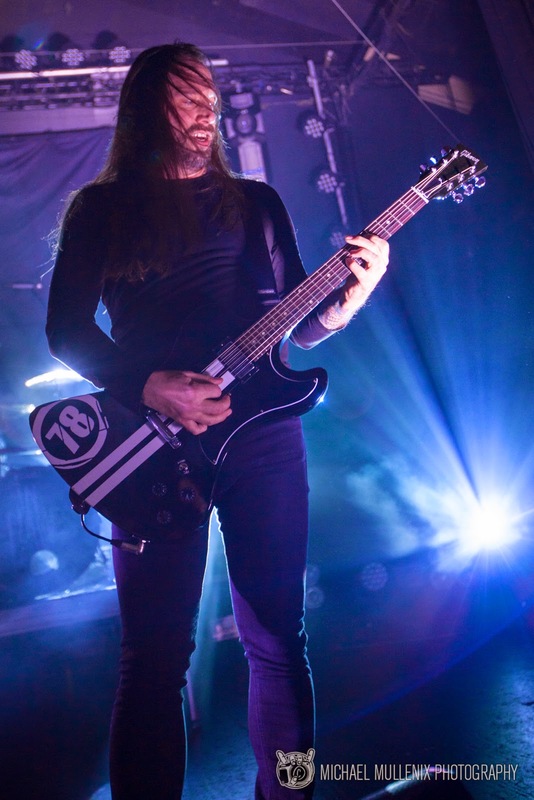 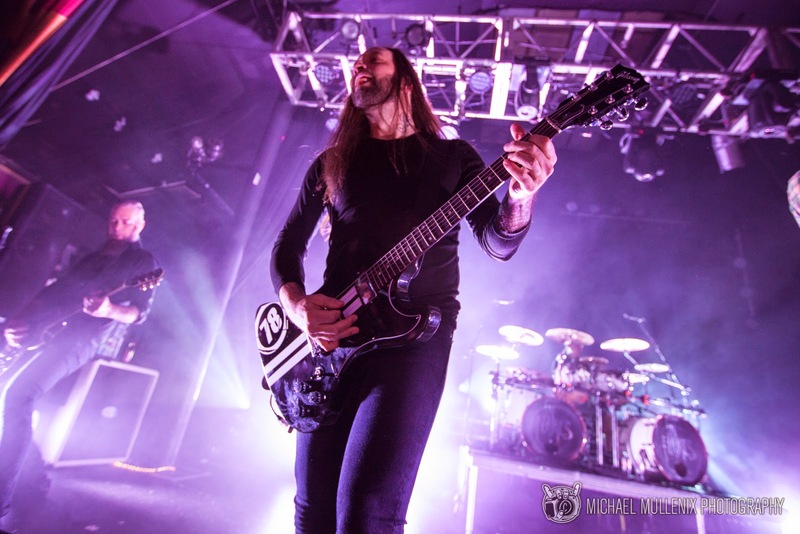 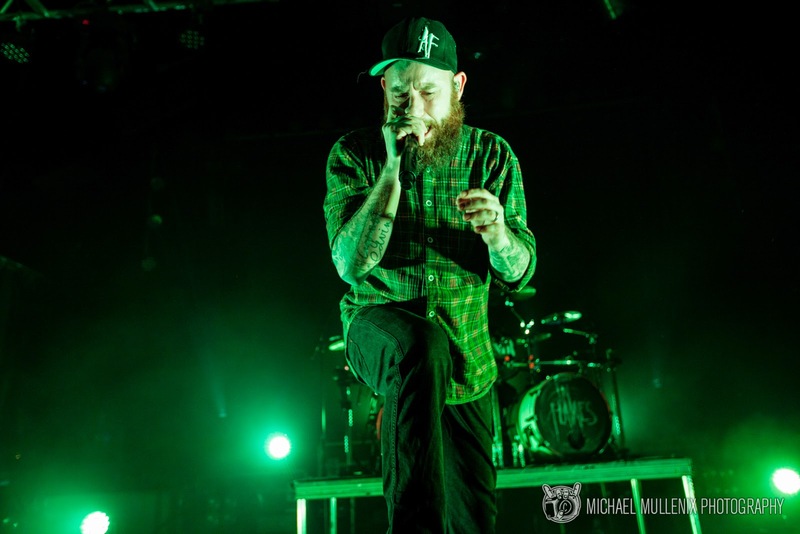 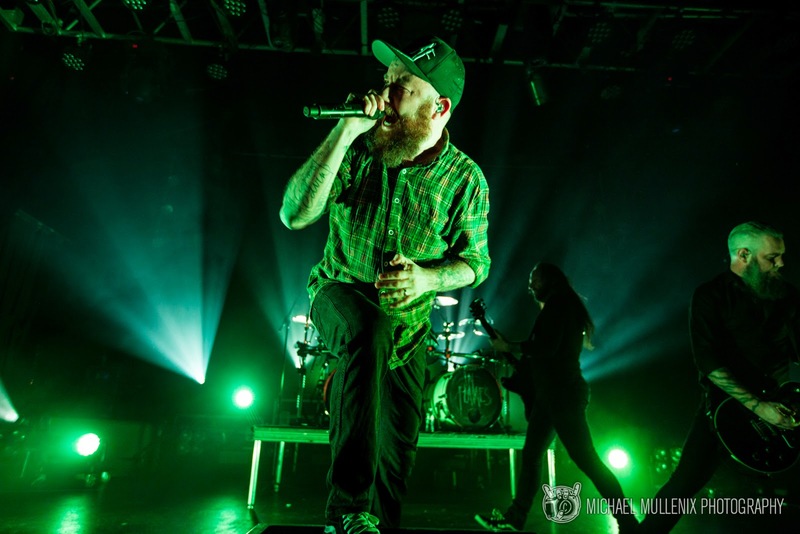 Venturing off to a new club as they venture off on an American Tour, I caught up with In Flames in Agoura Hills for their show at the Canyon Club. 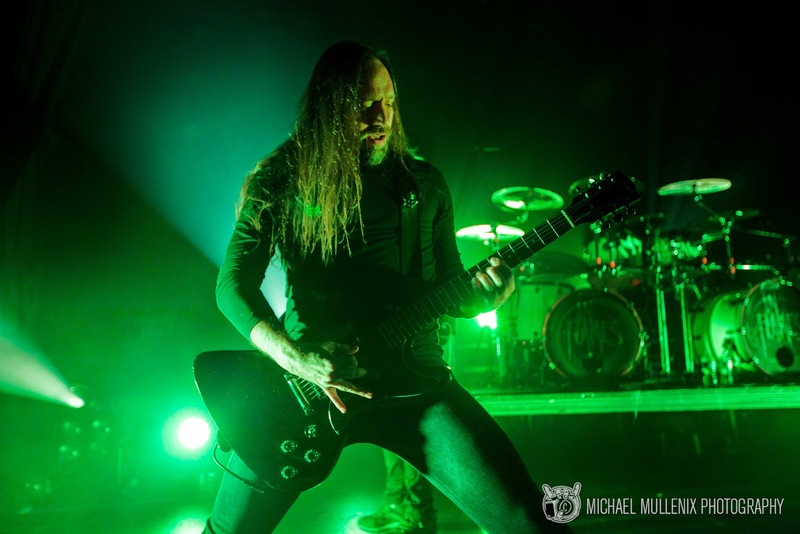 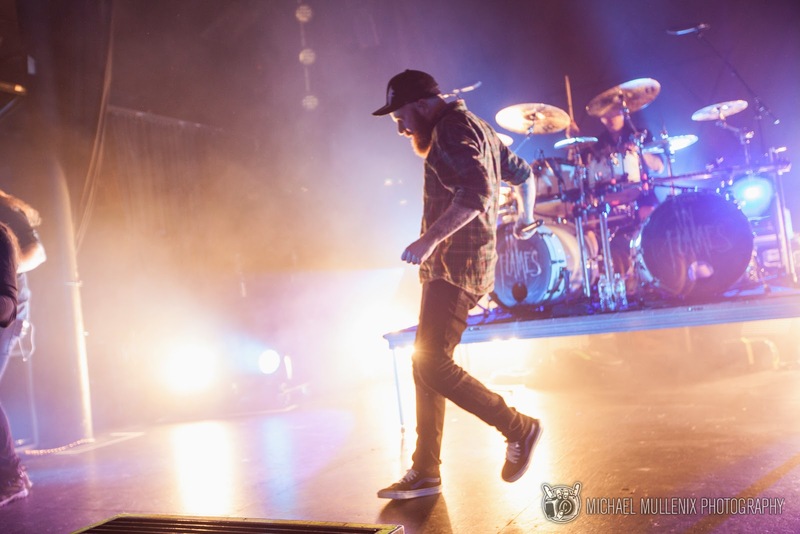 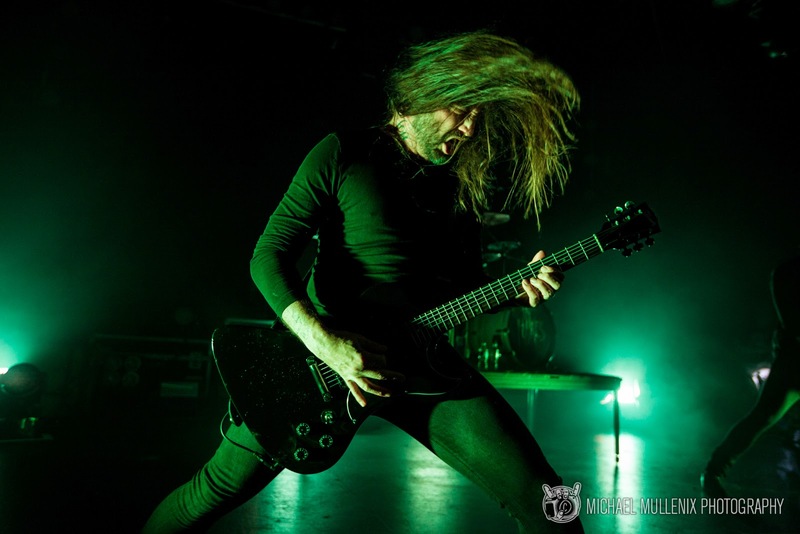 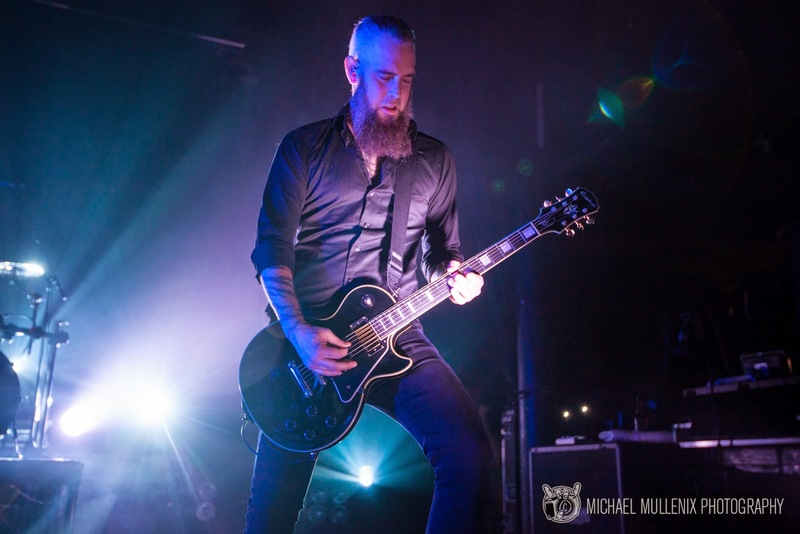 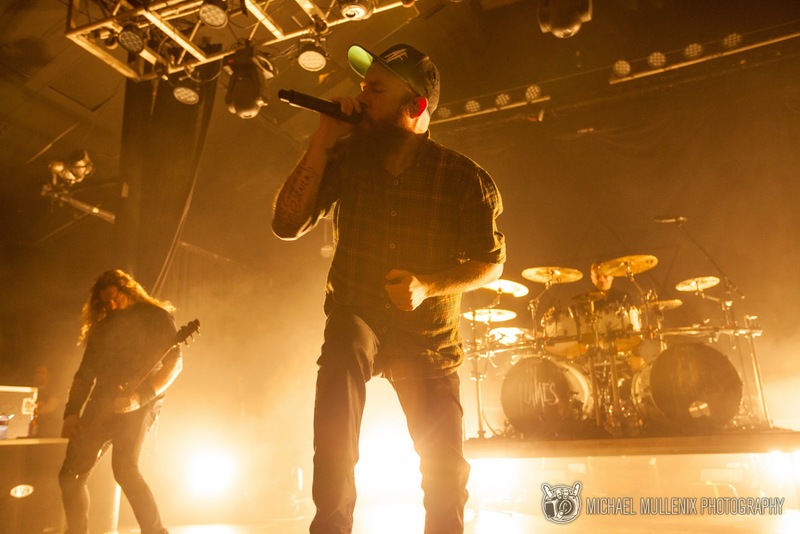 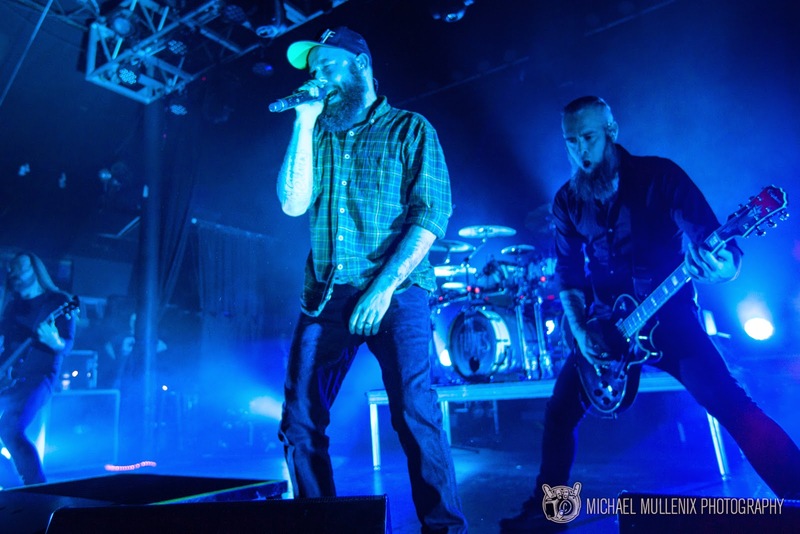 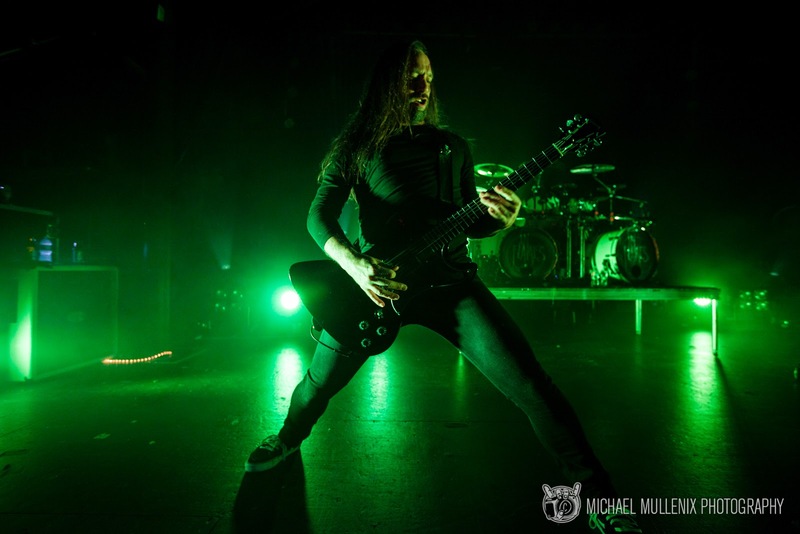 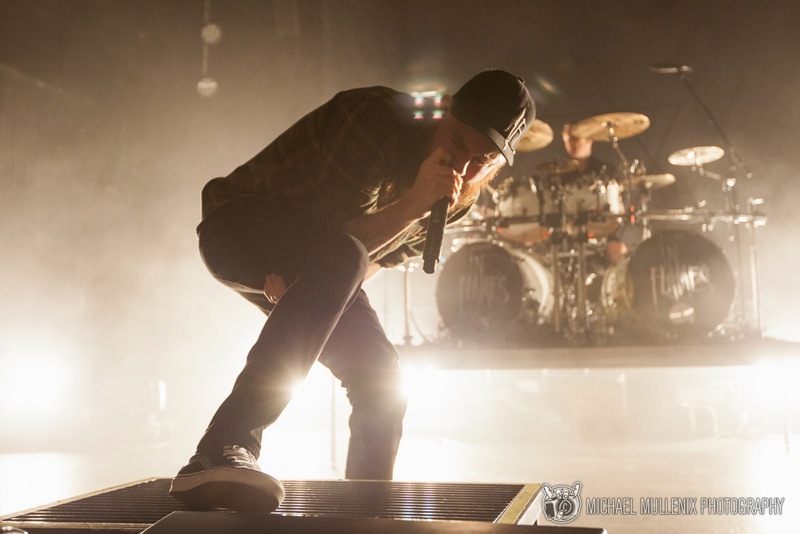 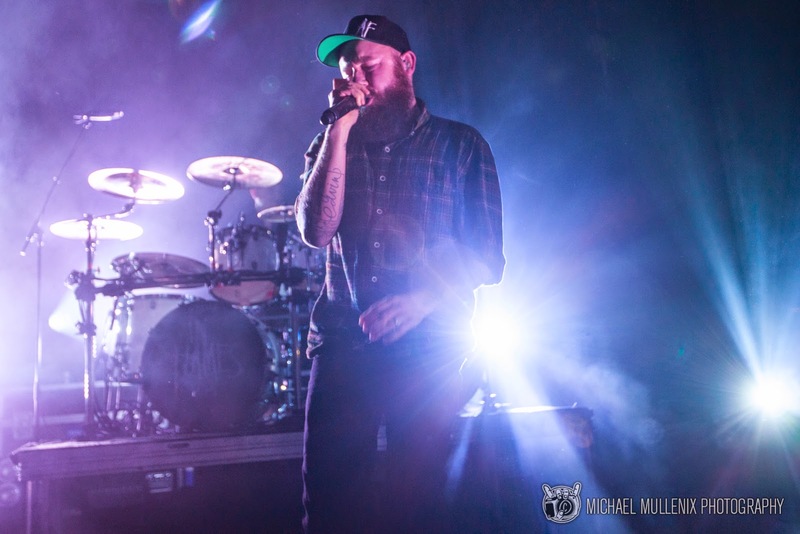 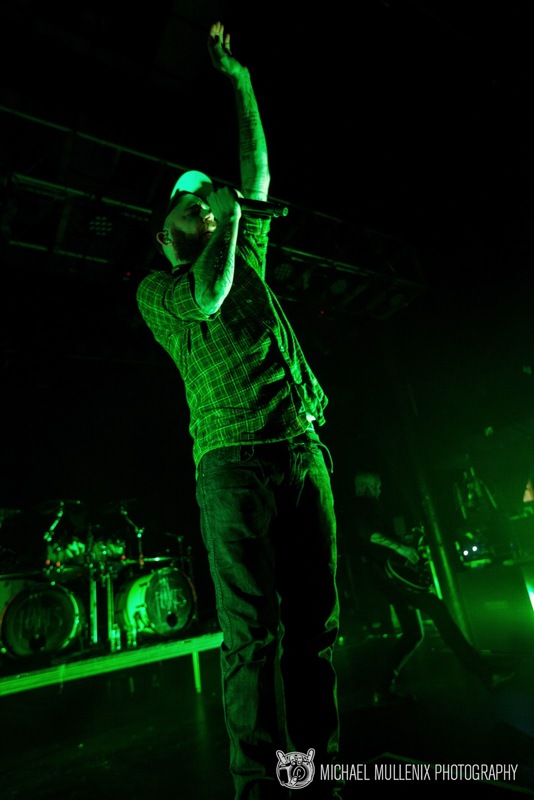 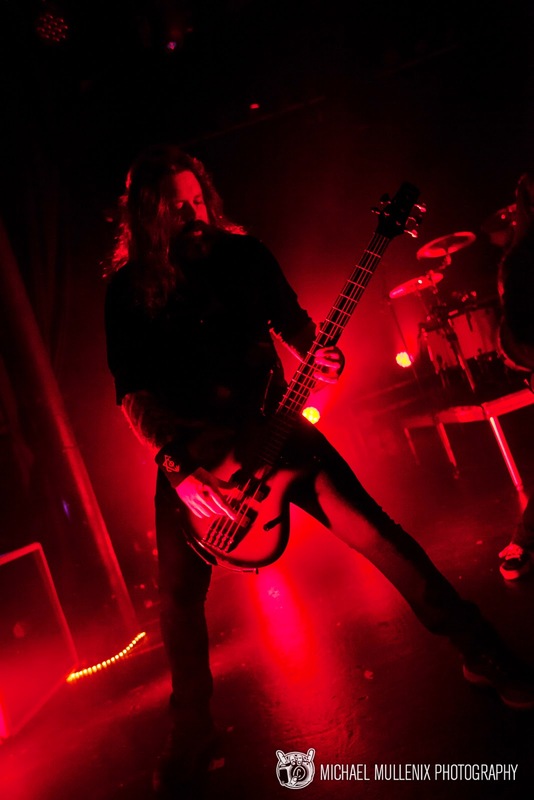 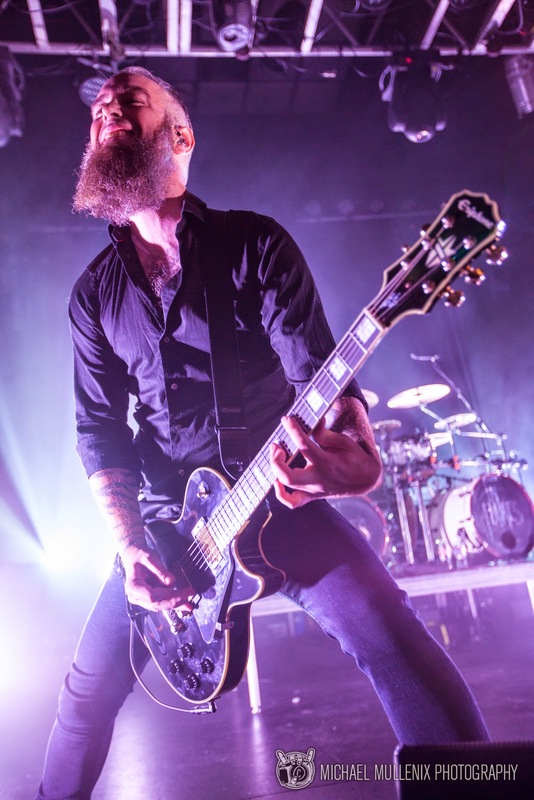 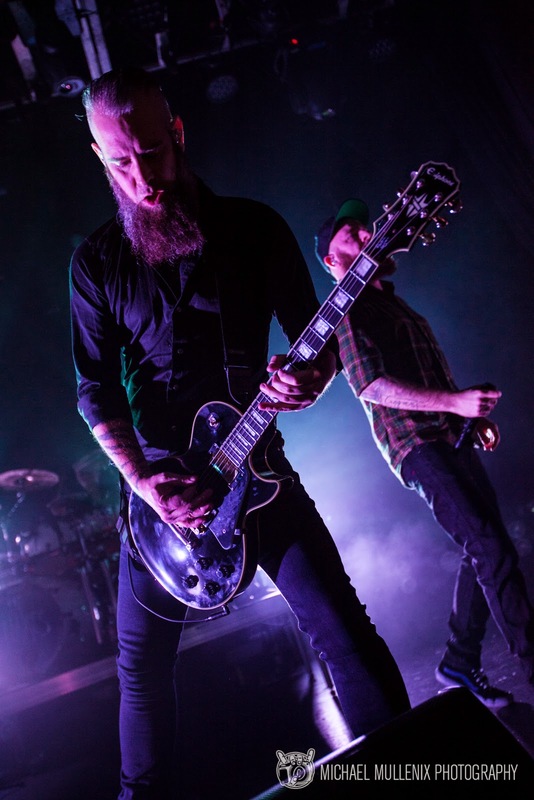 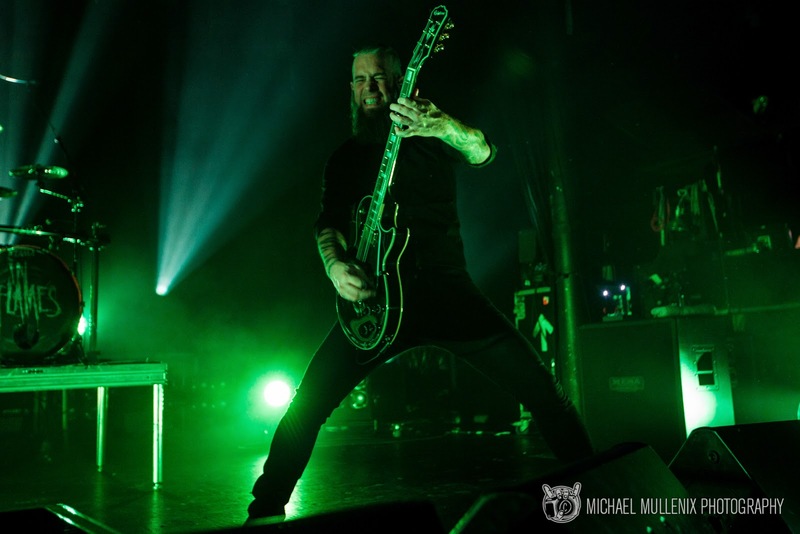 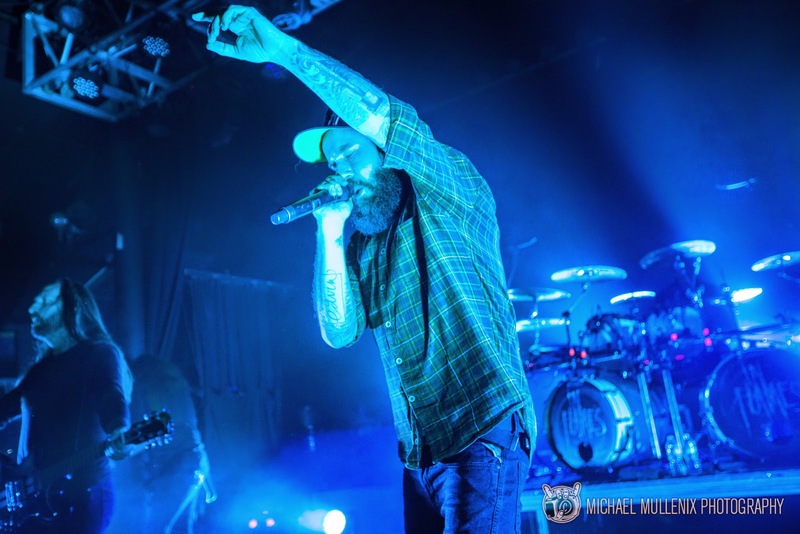 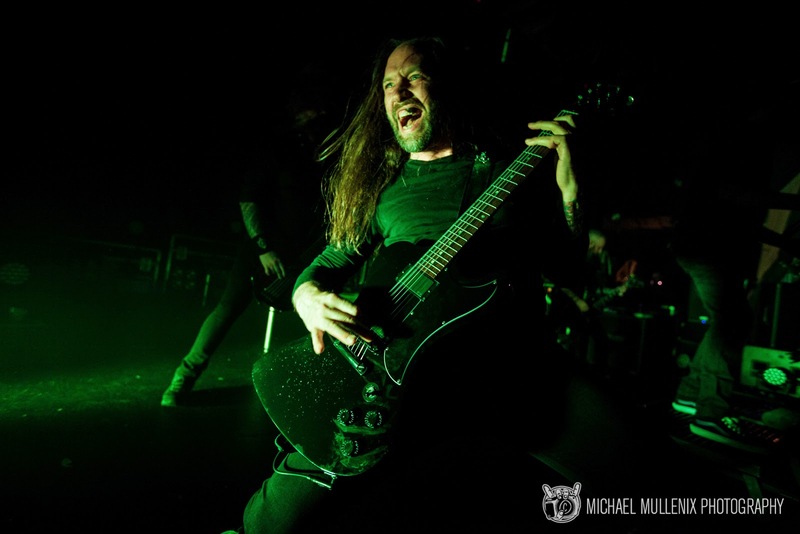 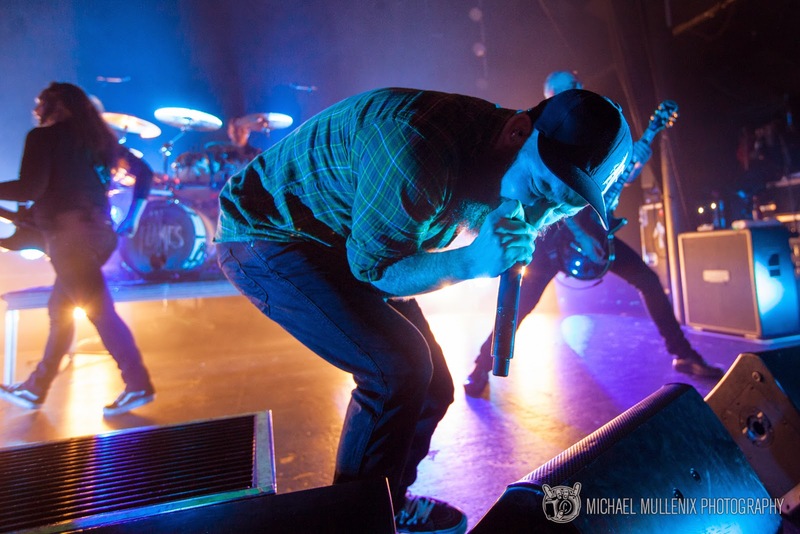 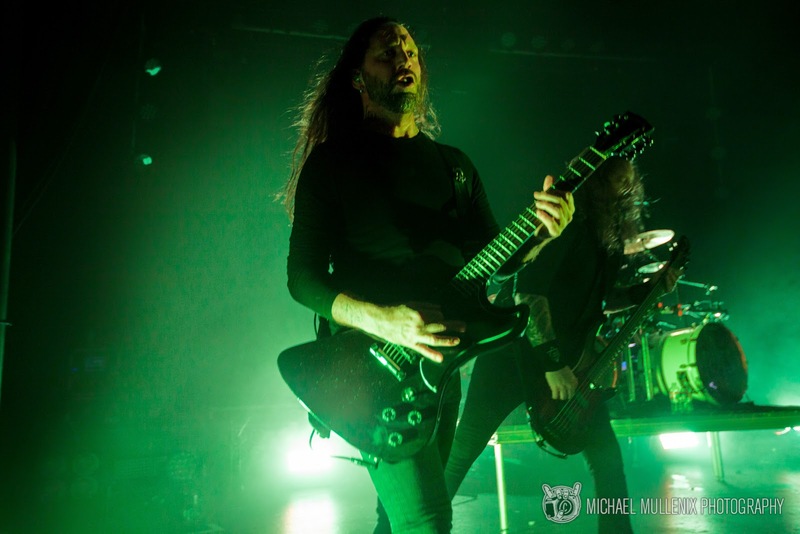 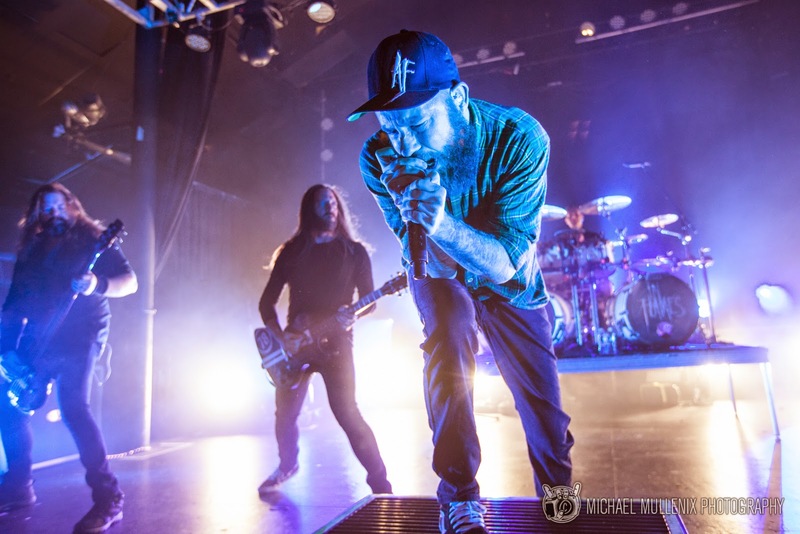 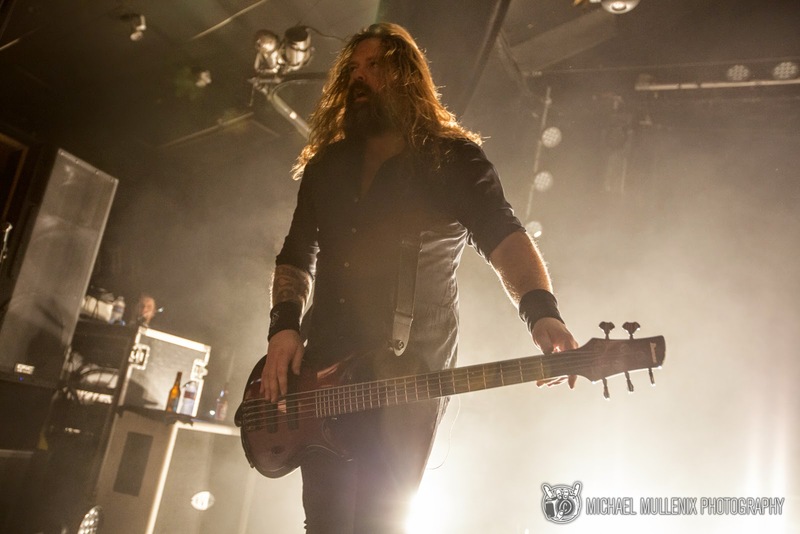 In Flames is perhaps one of the finest Live Bands in contemporary Heavy Metal. 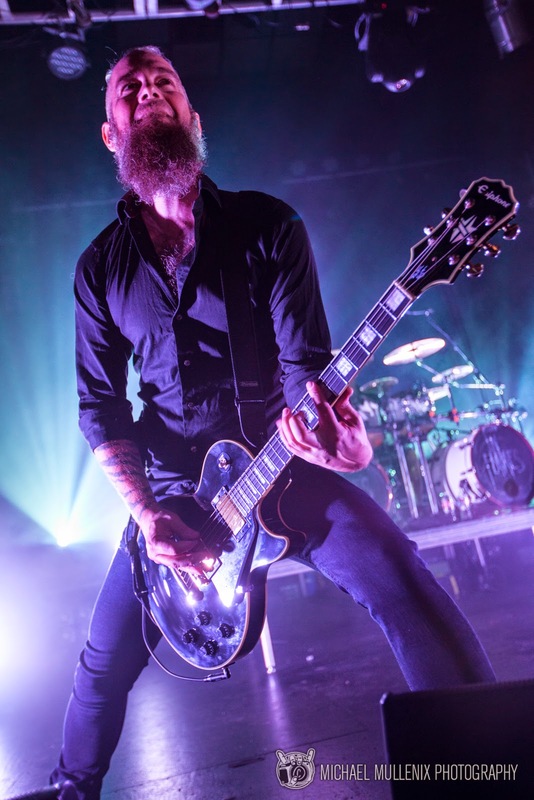 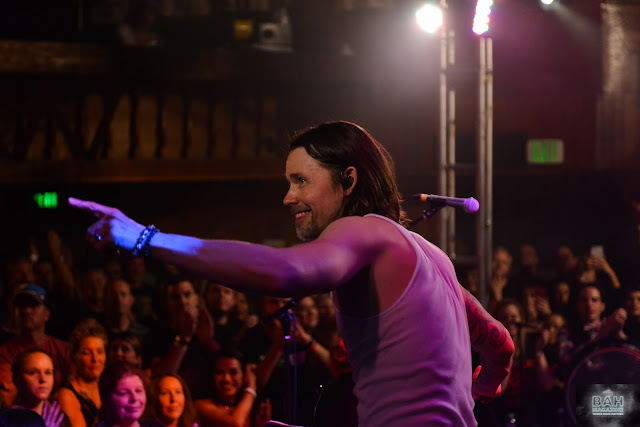 Say what you will about the latest albums, few bands are able to match their technical precision and raw energy.